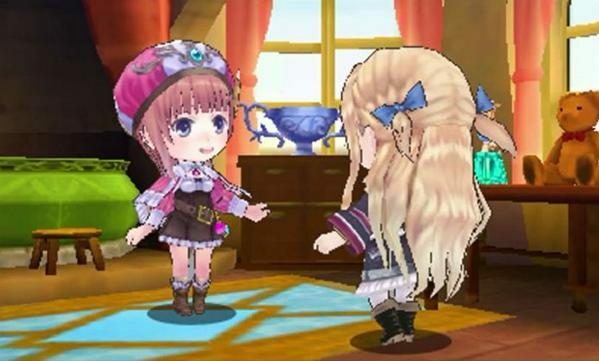 Some new screens have been released for the upcoming Nintendo 3DS port of JRPG Atelier Rorona. 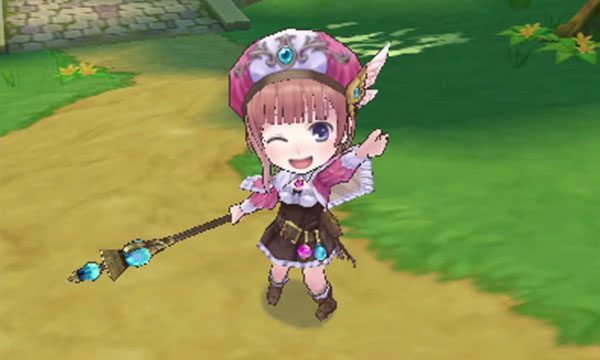 New assets have been released for the cutesy Nintendo 3DS version of the Gust developed JRPG Atelier Rorona. 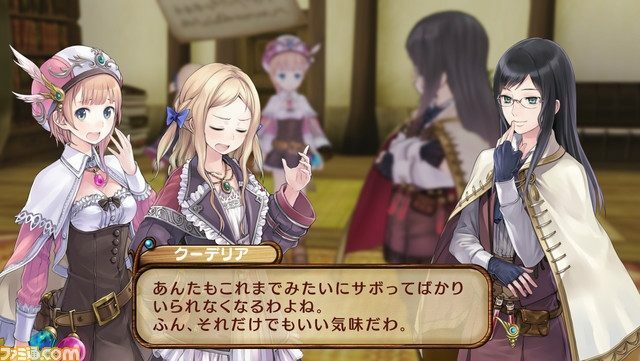 A Nintendo 3DS version of the Gust developed JRPG Atelier Rorona: The Alchemist of Arland was revealed today as part of the Japanese Nintendo Direct. 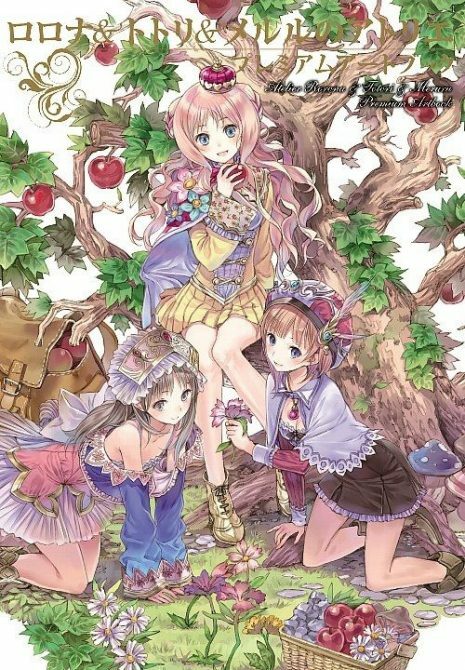 Atelier Rorona Gets It’s Own Site, This Time in English! 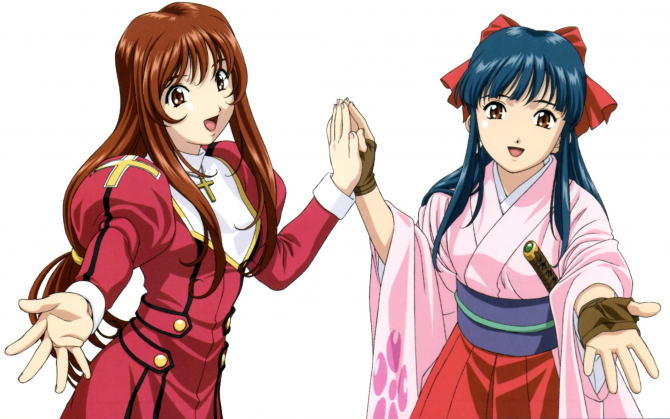 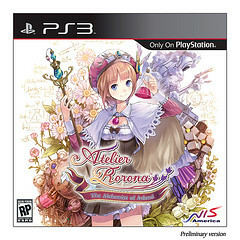 Atelier Rorona 2 Before We Even Get the Original? 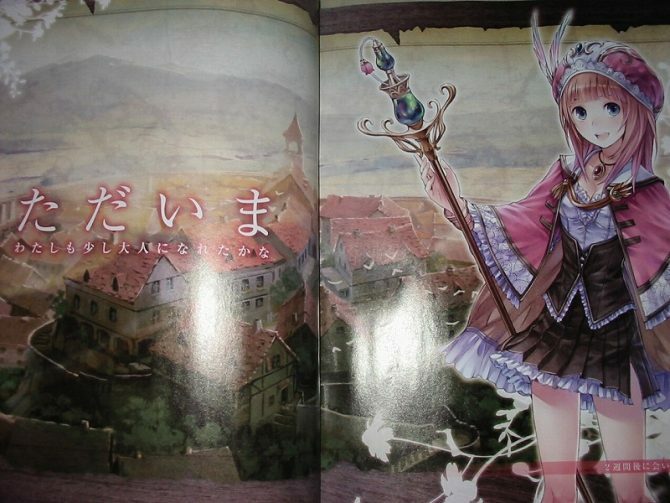 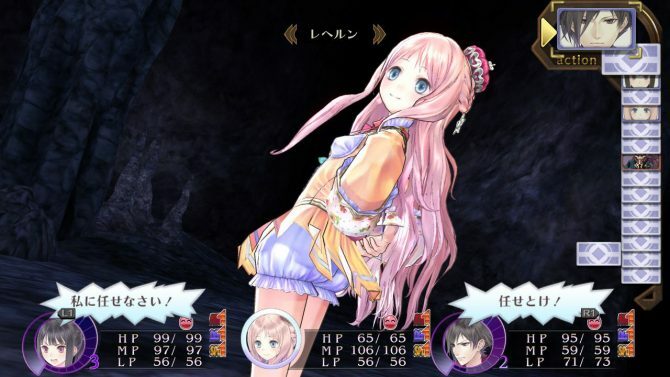 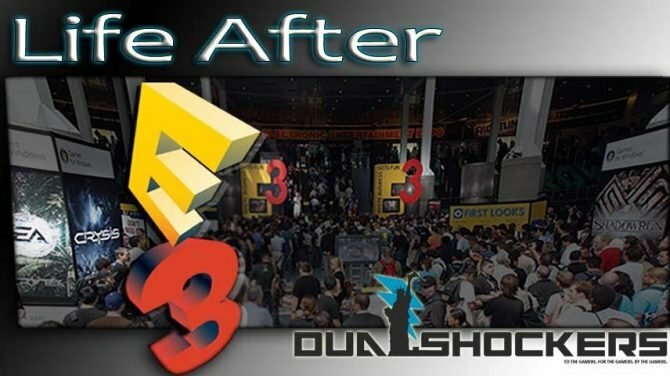 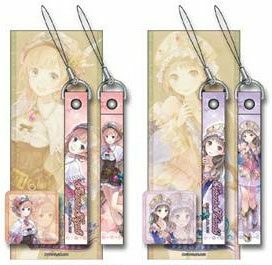 A Possible New Atelier Game?